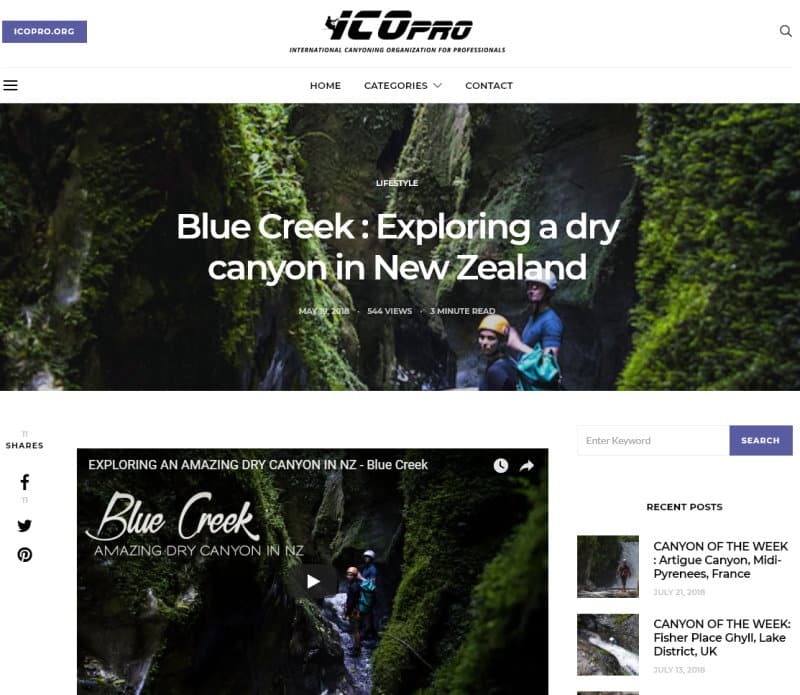 We took Bare Kiwi out for an adventure in the Torrent River to put his new GoPro Fusion to the test. It got a 10/10 from him. Who’s keen to give this a go? Click the link below to watch the video of his trip. What do our guides do on their days off?? 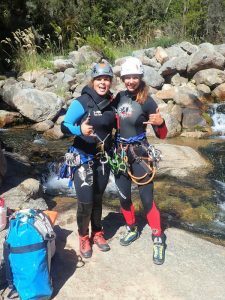 Go canyoning of course!! 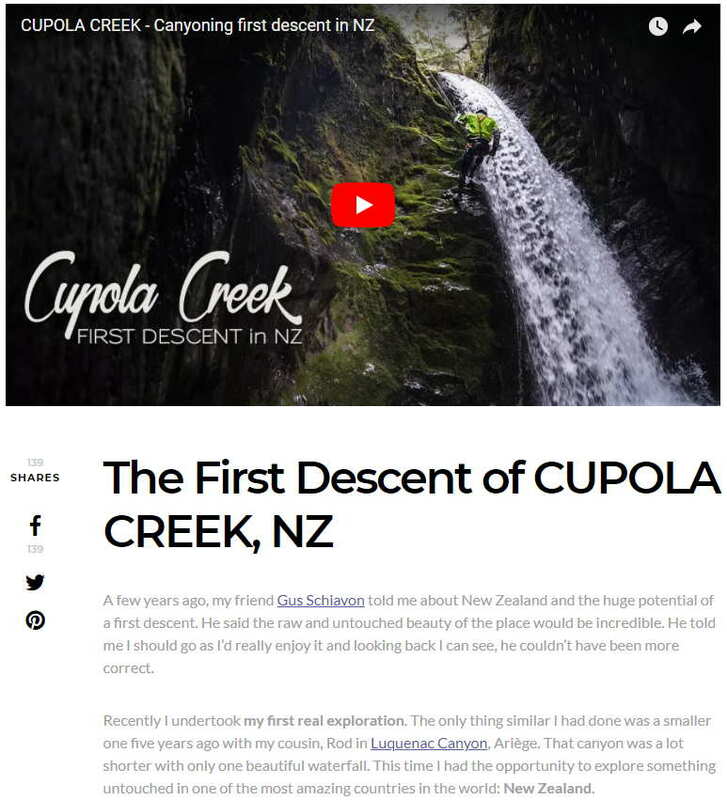 A couple of our guides went on a First Descent of CUPOLA CREEK up in the Nelson Lakes National Park. 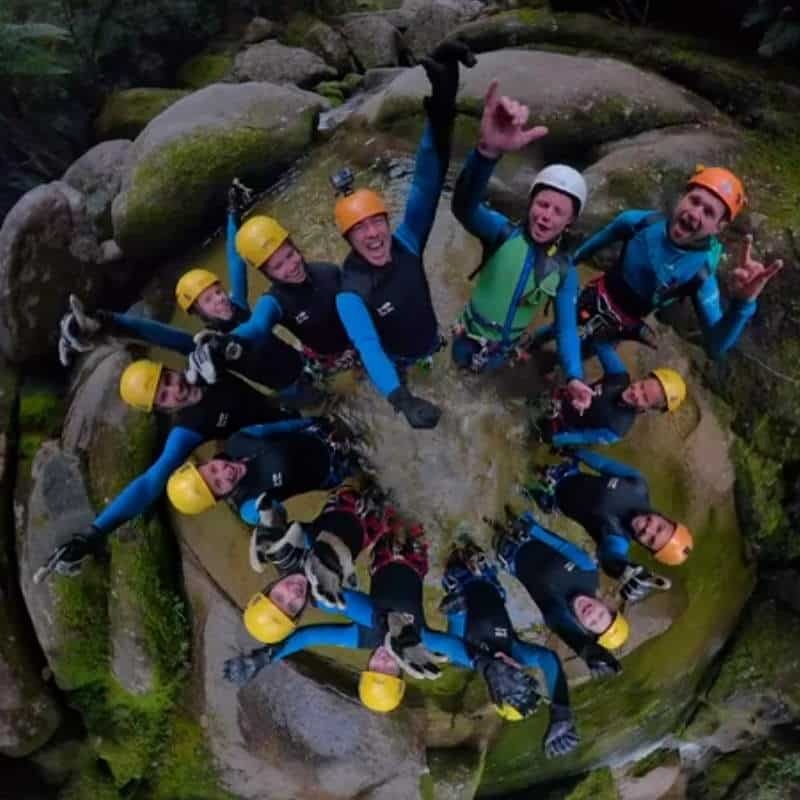 Our talented guide Adrien Paris created an AWESOME VIDEO and wrote a blog of their epic expedition. We are proud of you boys!! 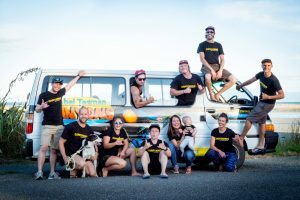 Click the image below to read the blog and watch this EPIC video. With Valentine’s Day only a few days away, why not choose to take your Valentine to the next level and go on an adventure together. 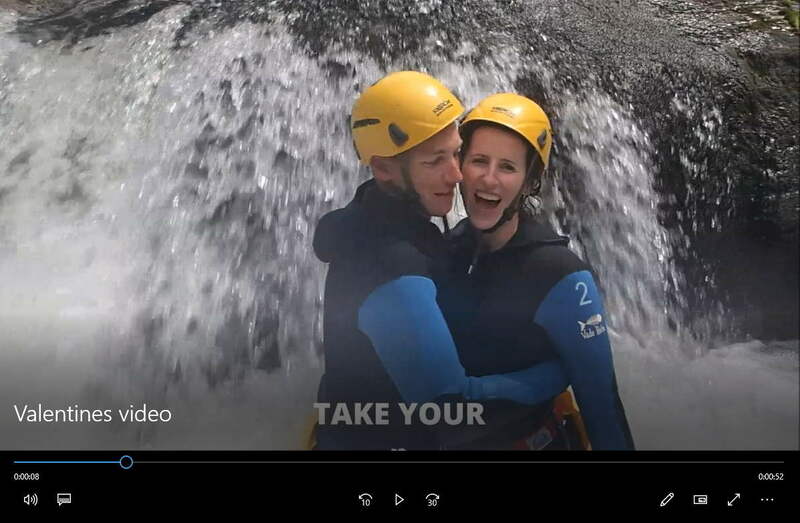 Click the image below to watch our adorable Valentines Day couples in the Torrent River. Our Nelson and Tasman region was in much need of some rain and when it finally came it meant the water levels were too high to run a trip through the Torrent River. 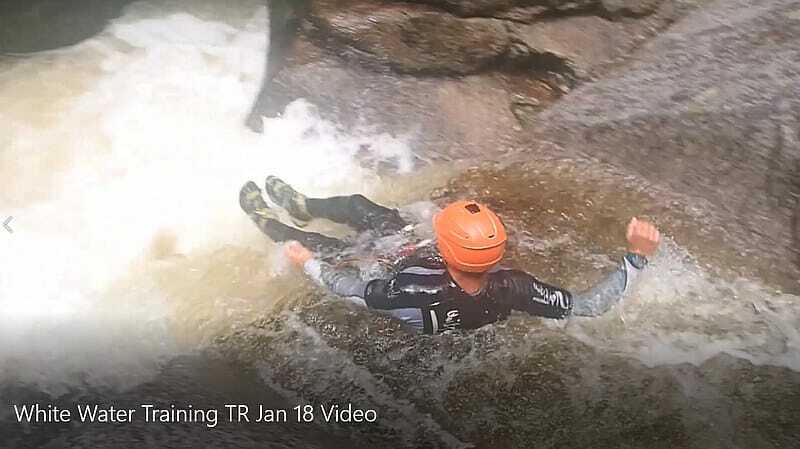 However, this didn’t stop the boys from going canyoning! They used this day to do some white water training.